Immerse yourself in the tropical holiday atmosphere on offer at the stunning waterfront Cutterscove complex, where life can be as laid back or as busy as you want it to be. Relax by the pool and spa with a book and soak up the sunbeams. 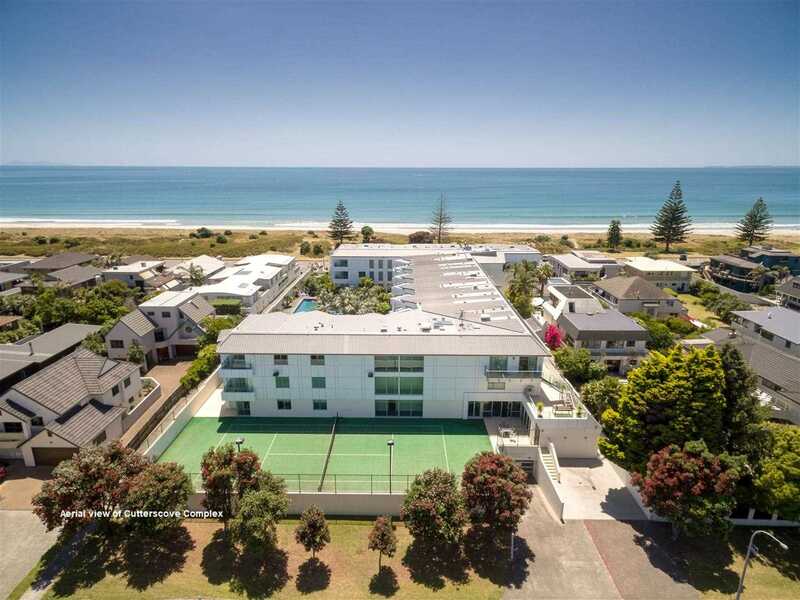 Play a game of tennis, workout in the gym, play a round of mini golf with the kids or stroll to the white sandy beach across the road for a dip. With the Mount cafes, bars and boutiques nearby life is one big box of chocolates and you will be spoilt for choice. You will love the space and well-designed layout of this beautiful, fully furnished apartment and at the end of the day you can unwind on your spacious deck, sip sundowners and enjoy the views over the resort. Take advantage of the on-site letting facility for extra income when you can drag yourself away! Early inspection is advised. Call now!